You’ve probably heard about Prince Edward County. This charming rural region, roughly two hours from Toronto, lives up to the hype! “The County,” as its known by locals, makes for the perfect weekend escape. After all, every once in a while it’s necessary to get out of the hustle and bustle of the big city, and boy, do things move slower in Wellington. 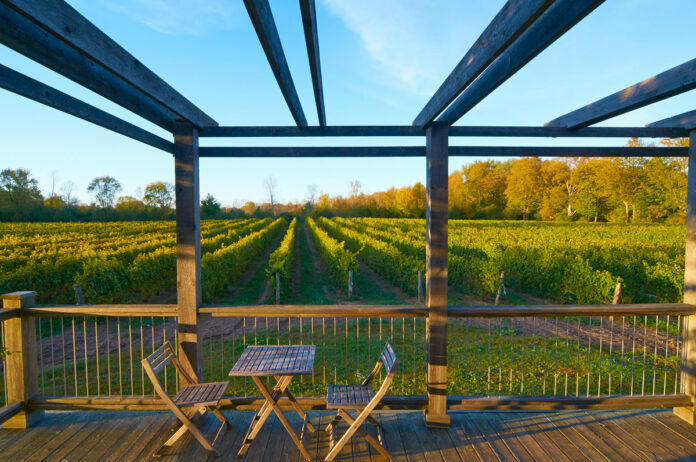 Beyond the farmers’ markets, art galleries, and sparkling lake, Prince Edward County is a wine mecca. Visiting wineries is one of my favourite ways to spend an afternoon there. 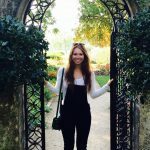 Check out my list of the top three wineries in the County. 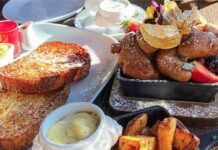 Karlo is a popular spot for all ages, owing to its rustic chic barn environment and delicious food pairings. Not all county wineries will offer food, so Karlo is a must-visit if you’re craving a light snack with your wine. There is a counter-serve tasting area at the front, a private wine cellar, and a large enclosed patio area out back where tastings are also available. With twinkling fairy lights and a wide range of wines (the Gewurztraminer and 2016 Chardonnay are particularly tasty), you can’t go wrong spending an afternoon at Karlo. 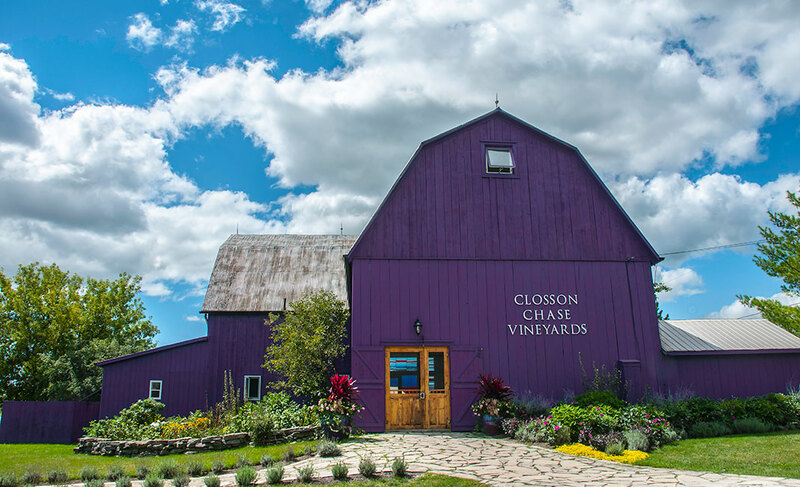 Right from the moment you pull up to the bright purple barn that is the Closson Chase winery, you’ll be in love. Established in 1998, Closson Chase is one of the prettiest properties in Prince Edward County. 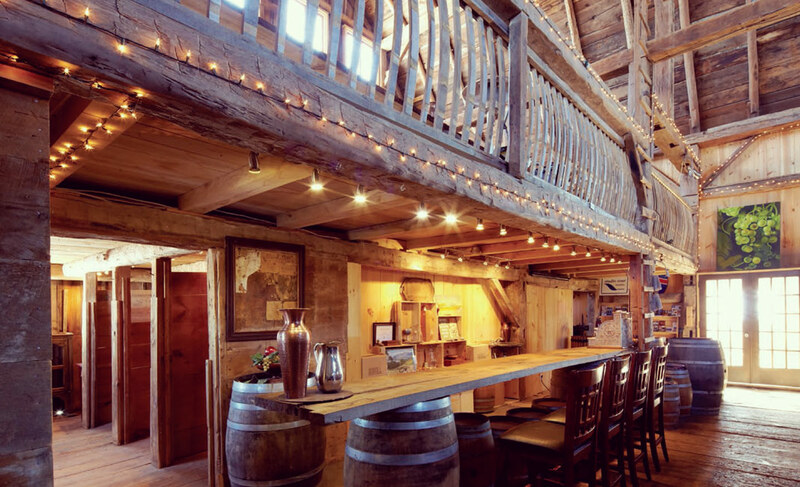 Tastings are offered inside the historic barn, which is not just a lounge space but also a local art gallery, with paintings for sale hung on the walls. If the weather is nice, take your flight of wine out into the yard, where wicker tables and hammocks await. The scenic space overlooks the vineyards to the south, making it the perfect spot to pause your wine tour and relax in the sun. To taste an earthy red for which the County reknown, be sure to try Closson’s three Pinot Noirs. A true hidden gem, By Chadsey’s Cairns is not nearly as busy as some of the larger wineries in the area like Norman Hardie or Sandbanks, but I’m here to tell you it is worth visit. By Chadsey’s Cairns boasts one of the best rosés in Prince Edward County, and also happens to have the most quaint, charming vineyard in the region. The tasting room is inside what looks like a pioneer schoolhouse, with a patio on the back overlooking the vineyard. At the front of the property is a barn where concerts and plays are held throughout the year. Beyond the barn, the view includes acres of farmland and Lake Ontario. It truly doesn’t get more picturesque than this!